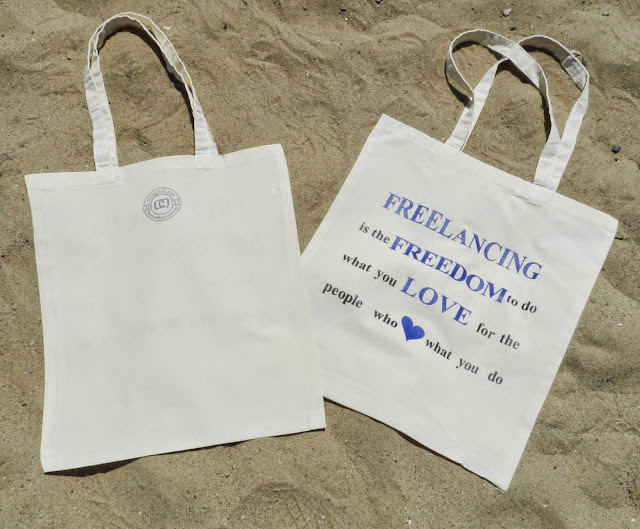 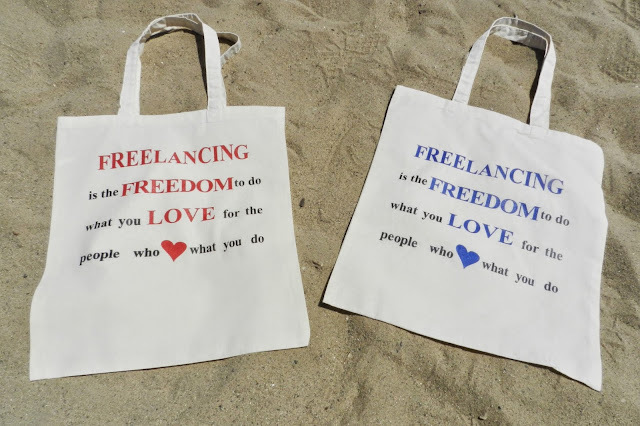 Freelancing is best described in one word: FREEDOM. 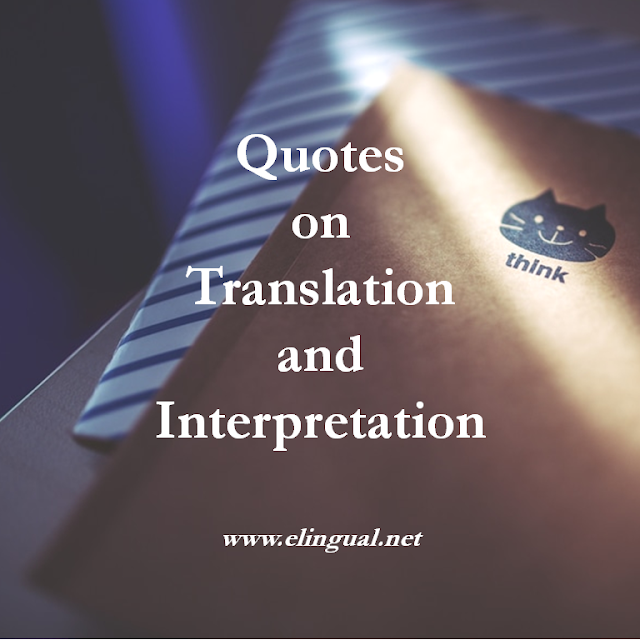 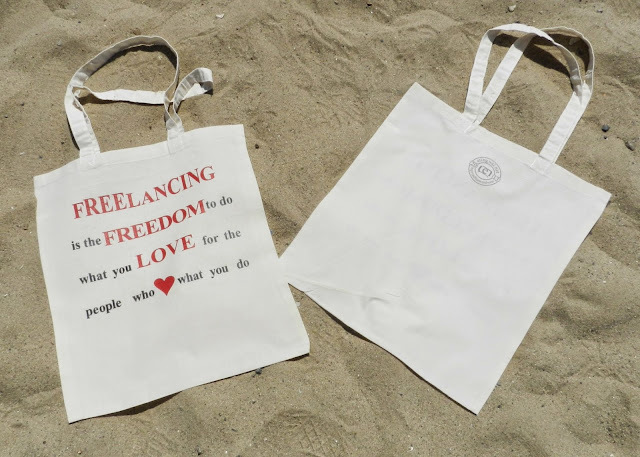 Freedom to choose how, what, when, where and who you want to work with. 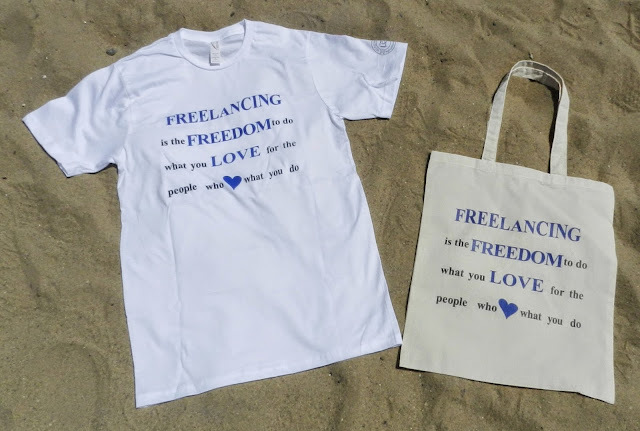 Freelancing is the freedom to do what you love for the people who love what you do. 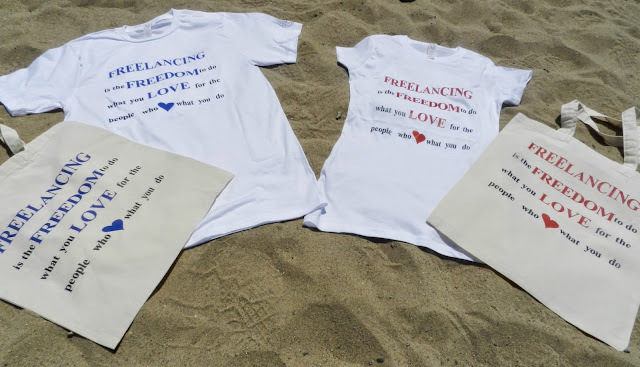 Freelancing is Freedom photo shoot.